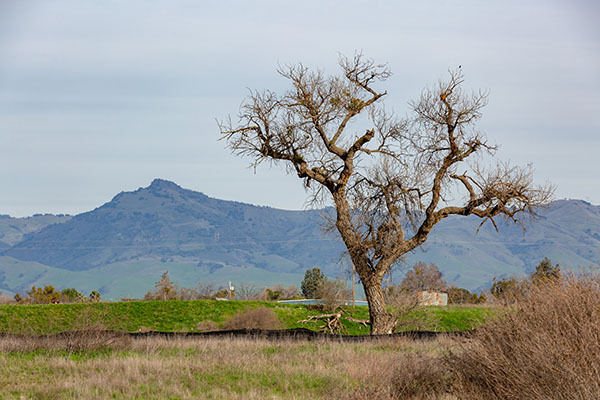 Rene Rodriguez recently took a walk into the newly opened SAN BENITO COUNTY REGIONAL PARK, west of, and behind the San Benito High School. When you go there you will see that Rene has given us a tantalizing characterization of this raw area destined to provide respite for our county community, friends and visitors. Read more here..